If you are looking for methods to create montage photos free, you should use some photomontage makers to create different types of montage photos free. The article explains some open source and free photomontage software to make your desired montage photos. When you need to create Mosaic Photo, you have to find photo mosaic software, WidsMob Montage should be your right choice. The mosaic photo creator is able to make montage photo or mosaic photos in both PNG and JPEG. The splendid program will take your original image and make it out of hundreds of smaller pictures. 1. Turn everything into mosaic photographs, create mosaic photo in both JPEG and PNG. 2. Multiple editing features, to add frames, modes and customizes the column count and size. 3. Combine more than 2,00 mosaic tiles in a breathtaking result, up to 16,000 pixels wide with unlimited pixels height for montage photos. Step 1: Select the background photo. Just select the primary image from the photo album. If the photo is not available in an album, just create a new album with the photo by the photomontage creator. Step 2: Add Tile photos. Click the “Select Tiles” to add the images as the micro-images to combine the mosaic photograph. Of course, you can also use one image to combine the montage photo. Step 3: Building the montage photo. Select the “Frame” and “Mode”, adjust the “Column Count” and “Tile Size”, and check whether you need to remove the background color. After that click the “Generate Mosaic” button. After that, you can switch between the original and montage view to enjoy the funny photo effects. The Photo Mosaic software is available on both Windows and Mac operation system. If you are looking for the free montage photo programs for photo collage, you can use iPiccy Free Photo Collage Maker. It is not only enables you to create montage photos free, but also provides some editing features. The cool effects of iPiccy Free Photo Collage Maker is also very attractive, filter, textures, add text and stickers. It should be one the best online photo collages for you. Step 1: Click the “Make a Collage” to enter the online free montage photo program. You have to upload one image at a time. Step 2: And then you can edit the photos with provided editing tool or the multiple effects to perfect the photos you uploaded. Step 3: Select the free photo montage layouts or customize the montage effects according to your requirement. You can choose from the 60 collage layouts or purchase the paid ones. Step 4: When you finished your work, you can upload the free montage photo online to Facebook, Twitter or save to your computer accordingly. It is an online montage photo free maker that you can use on different operation systems. And you can also create an account for the photo collage maker. As for combine two photos into one sophisticated picture, you can use the Pho.to as the montage photo free creator. The program uses the double exposure effects to blend two images together. The double exposure effects express in such an artistic way to blend two images into one surreal abstraction. It should be a nice and funny montage photo free maker. Step 1: Upload the photo from computer, by URL or from Facebook. There are some sample photos that you can use freely. Step 2: And then choose the “Process” button to make the montage photo free. It takes a few seconds to composite the photos. Step 3: After that, you can crop the photos, add text, frame or make some adjustments for the free montage photo according to your requirement. Step 4: You can share the free montage photos online to social media websites or save the file to your computer. 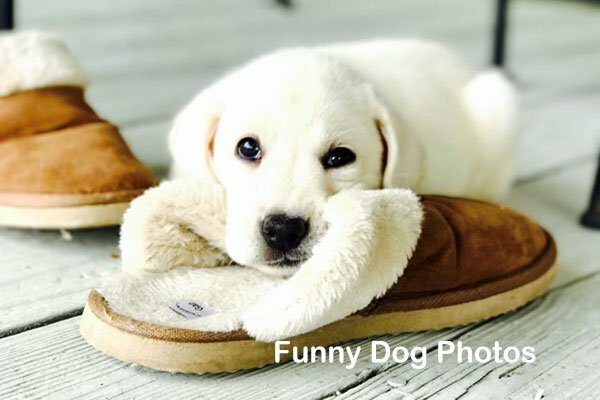 Pho.to is a free online montage photo maker, which enable you to enjoy some fun effects, face retouch, editor, instant fix and cartoon effects. As an easy to use program, you can use your photos to enjoy yourself. 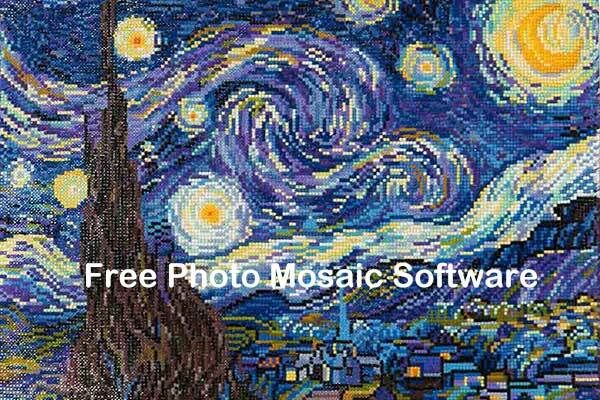 When you need to make mosaic photos for free, you can also check the listed 5 free photo mosaic programs as below. AndreaMosaic is free mosaic photo software to create stunning photos in different sizes. You can adjust the DPI for the mosaic photo to get a high resolution, automatically adjustment of color, crop the automated images and on the fly creation. It should be a versatile program to compose mosaic photos with your own in many tiled photos. PhotoMosaique is another photo mosaic software for free to create mosaic photos with a collection of photos. Just upload main images and 40 thumbnail images to make the mosaic photos, or use own photo folder with similar colors. There are 4 different types of pixel size for Mosaic tiles: 10,15, 20 and 40 pixels. But is should be limited to make a mosaic poster for wall. iMosaic comprises of different tools to make mosaic images for Windows operation system. The photo mosaic freeware is able to create stunning poster, mosaic for movie theatres and other multiple artistic photo mosaics. What is more important, it will be a web application that will permit to create photo mosaics using a database of categorized images. Wordaizer is a free photo mosaic program that tunes your word cloud to any size, color, font and shape. Just select the photos that you want the final mosaic to look like. This text mosaic maker fits defined text according to the image or mask and converts your image in word mosaic. Richmosaic should be a free photo and video montage software. It is able to create photo mosaic from your own set of pictures or frame of a movie. What is more, the free photo mosaic software has five menu options for various settings to create a photo mosaic for free. Of course, you can also use other professional montage photo makers, such as Photoshop to edit the photos to a perfect status. But it might be time consuming and difficult. Just download these free montage photo program to have fun. If you have any query, you can leave a comment here.